Have you seen the colorful bracelets in local boutiques that are just begging to be stacked up your arm? 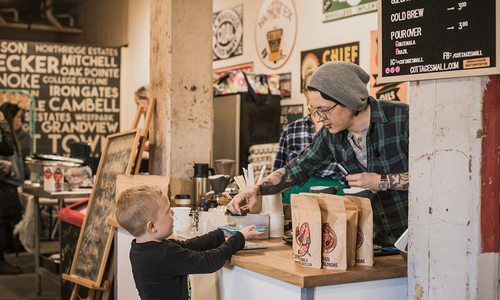 These one-of-a-kind accessories are part of the Erimish Bracelet Bar, a line started by two sisters in Joplin that has made its way into boutiques, hotels and resorts all over the country in just four short years. 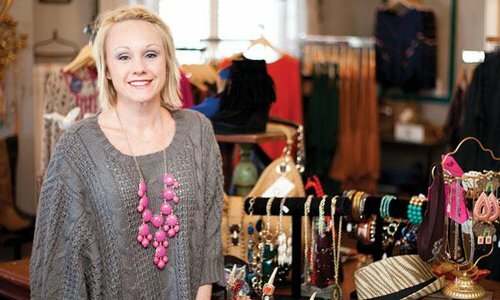 Co-founders and sisters Ericka Hamilton and Misha Wilson opened Cocos boutique in Joplin in March 2012. They wanted to draw in customers with products they couldn’t get anywhere else, so they tried to create a mix-and-match bracelet bar. Unhappy with the quality of the bracelets they were finding, they decided to make their own. Using a mix of natural stones, synthetic stones, ribbons and jewels, the pair created bracelets of every color and style, ranging from glitzy to bohemian, drawing inspiration from nature, home décor and fashion trends to create lines for every season. The biggest appeal of the line comes from its versatility—you can wear as few as one bracelet or as many as will fit up your forearm. The sisters took the bracelet bar to trade shows about a year after they opened, and in January 2015 the line was offered wholesale. The Market was the first location in Springfield to carry the line and still supplies a small selection of the bracelet bar. The entire line can be found at The Uptown Boutique, and owner Sarah Schaeffer says she loves ordering jars of bracelets to get as many color options as possible for customers to make their own stacks. 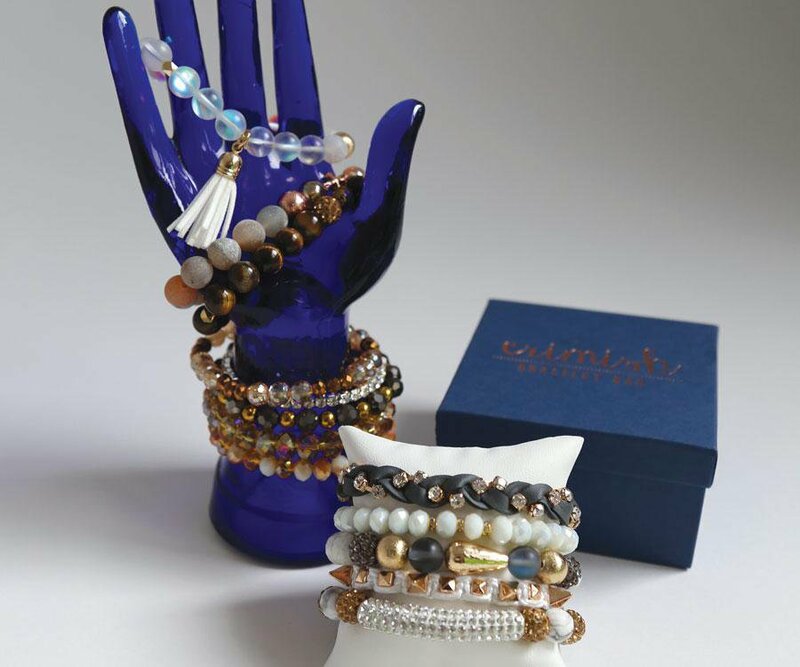 Nationally, the Erimish Bracelet Bar has found homes in more than 300 boutiques, 10 Ritz-Carlton hotels and resorts in Las Vegas and in international destinations. But Hamilton and Wilson still make all their products out of Joplin, drawing on their love of making jewelry every day.